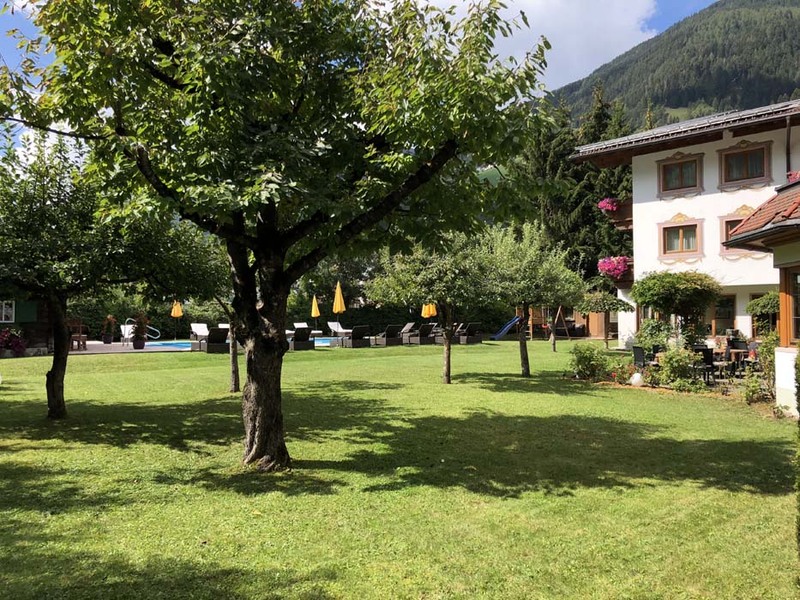 Join us in visiting key locations and attractions including; Seefeld, Oberammergau, Vipiteno, Bressanone, Innsbruck, Cable Car to The Stubai Glacier. 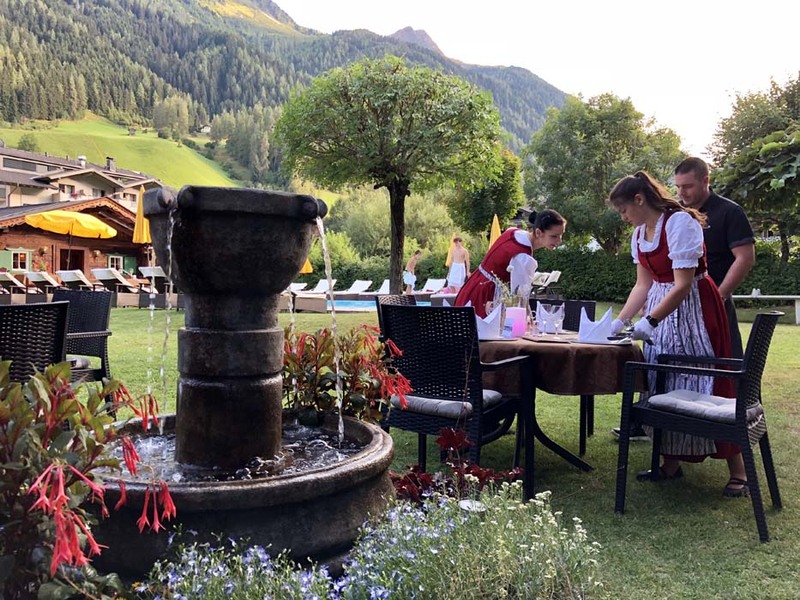 Our four star, family-run hotel, combines Tyrolean tradition with modern comforts and the Pfurtscheller family will ensure a warm and hearty welcome. 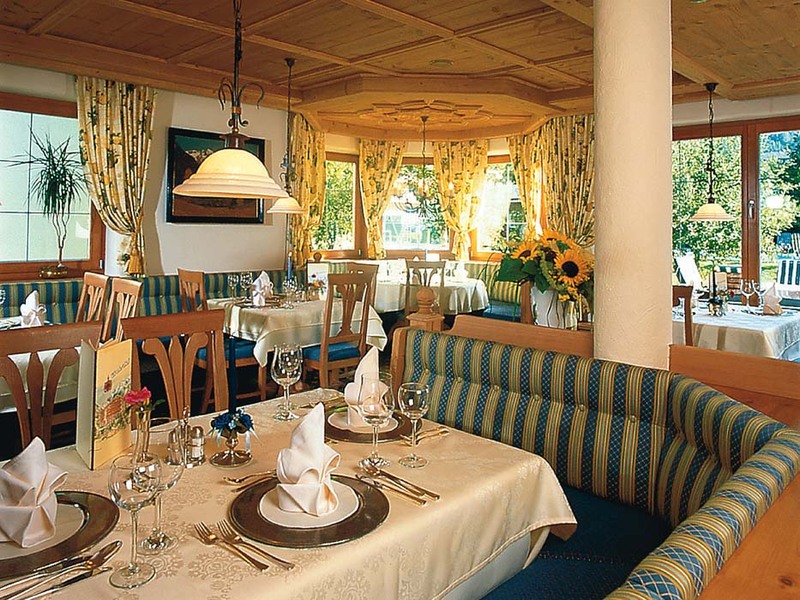 Set in beautiful gardens with views of the surrounding mountains, our hotel offers comfortable bedrooms, rich buffet breakfasts, 4 course evening meals and afternoon pastries. 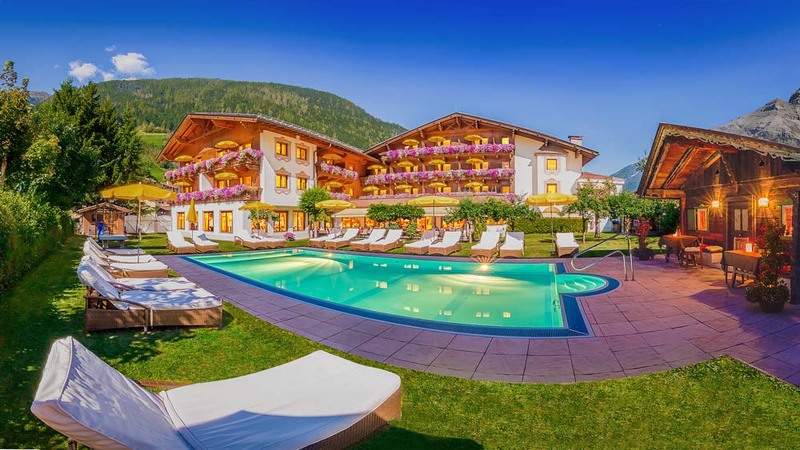 Enjoy the facilities of the outdoor pool and the picturesque village of Neustift with its parish church boasting magnificent frescoes. Our route is east to the German border, The Rhine Valley and our welcoming hotel in Darmstadt. Maritim Hotel. Breakfast over, we travel south to Bavaria and the Austrian border. We cross the magnificent Fern Pass to Tyrol, The Inn Valley and our base for seven nights in Neustift in The Stubai Valley. Alpenhotel Tirolerhof. 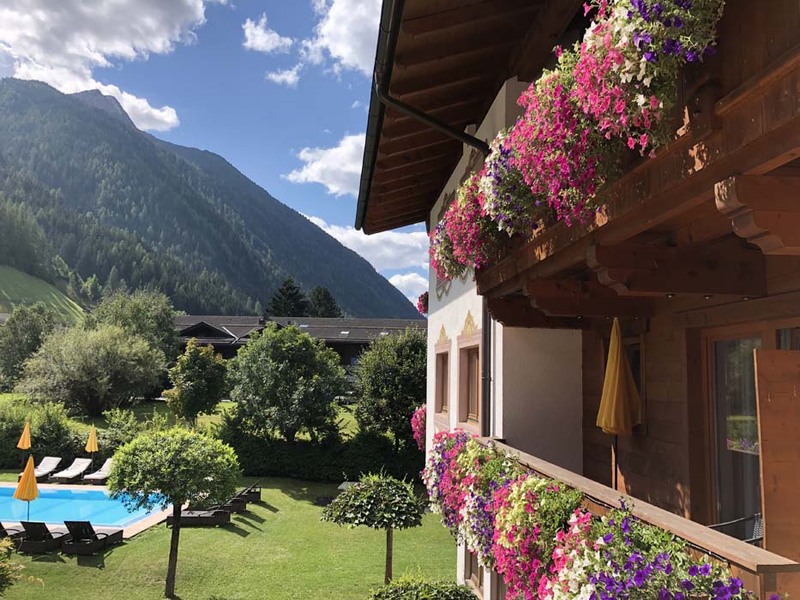 The Stubai Valley is one of the most scenic alpine valleys in Tyrol and our resort, Neustift, is surrounded by the impressive Stubai mountains, luscious green meadows and breathtaking scenery. We tour the surrounding area visiting Seefeld, once an old farming village and now one of Tyrol’s major tourist centres and cross the border to Oberammergau in Bavaria. Famed for its Passion Play, performed by the village inhabitants, its wonderful woodcarvings and the picturesque ‘Lueftmalerei’, a method of wall painting used to decorate the Baroque facades in southern Germany, Oberammergau always merits a visit. We travel to South Tyrol in Italy and visit Vipiteno for a spot of retail therapy and Bressanone, one of the oldest towns in the area and the artistic and cultural capital of South Tyrol. A visit will be made to the regional Tyrolean capital, Innsbruck and a highlight will be an excursion by cable car to the mighty Stubai Glacier, known as the ‘Kingdom of Snow’. We enjoy the facilities of our excellent hotel and charming village. We leave the fabulous mountains of Tyrol and travel north to the German border and Imperial Speyer, on the River Rhine and our overnight hotel. Hotel Loewengarten. We travel north to the Dutch border and pause in ever-charming Valkenburg, before continuing to Rotterdam, where our ferry awaits for the overnight crossing to Hull. Twin low-berth outside cabins. Dinner and breakfast on board ship. We return to Scotland late afternoon after a wonderful holiday.